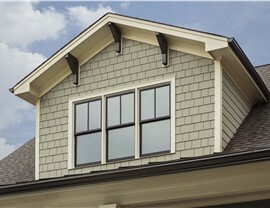 Our siding offers the protection, quality, and energy efficiency you need in a home makeover. Want the look of stucco, wood, or cedar siding without the high maintenance requirements? 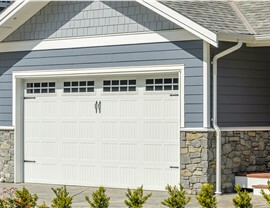 Fiber cement siding is the ideal choice! 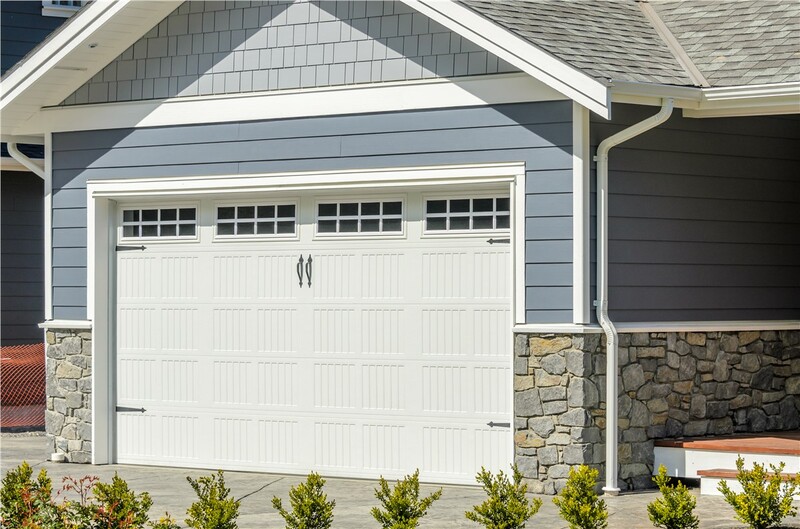 This highly durable siding product is engineered to stand up to the harshest weather conditions, while offering the customizable appearance that you envision. 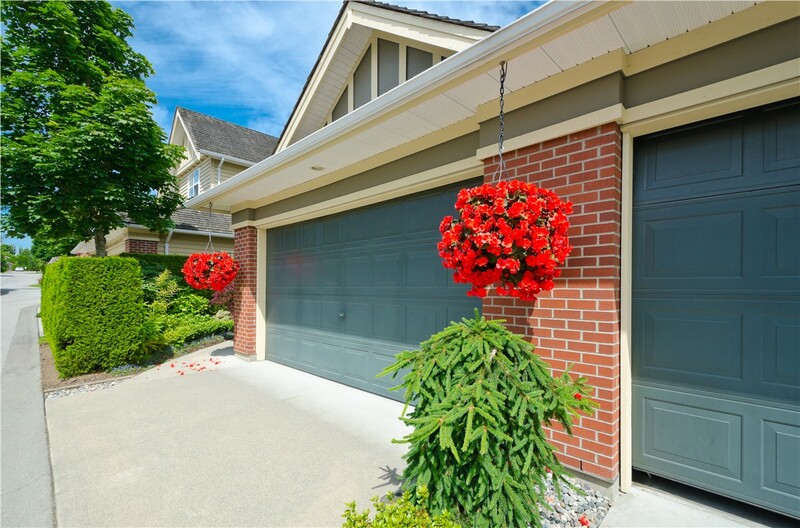 Available in a wide range of colors, styles, and textures, fiber cement home siding increases the value and curb appeal of your home for decades to come. 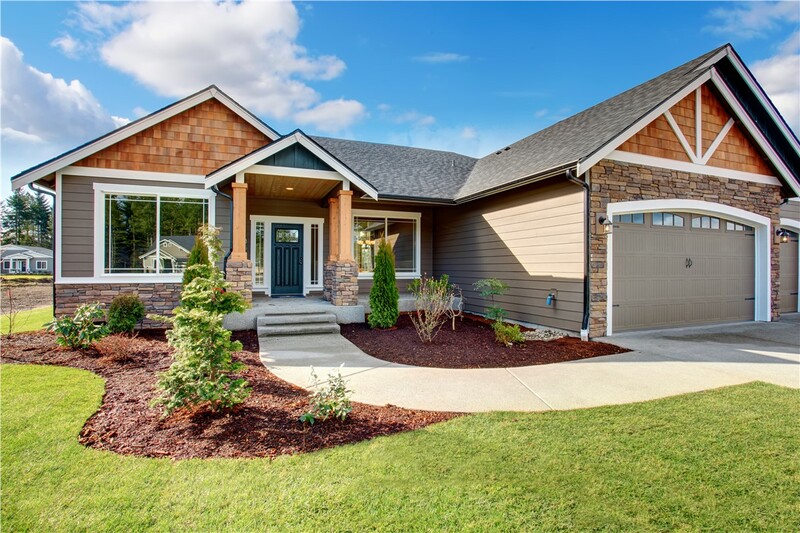 For homeowners in Northern California, siding needs to be durable, low-maintenance, and beautiful, and that’s exactly what you’ll get with our exclusive selection of vinyl siding. 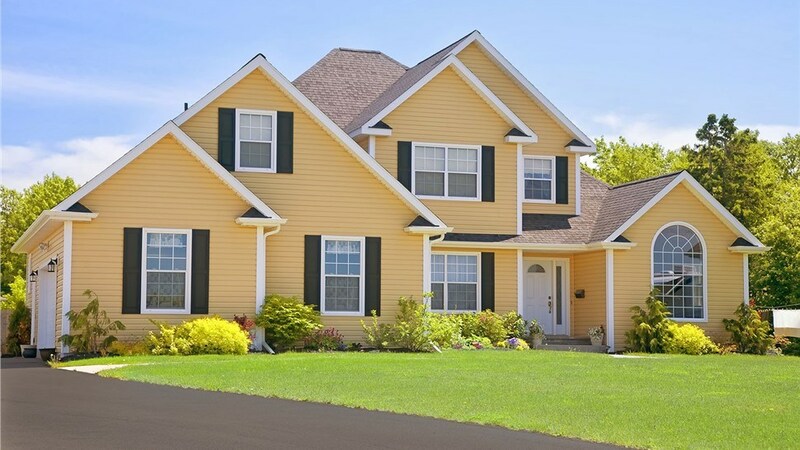 As one of the most popular siding products for any home in the region, vinyl siding offers superior resistance to the natural elements and a custom appearance that matches your aesthetic. Best of all, we back all of our siding products with industry-leading lifetime warranties for your peace of mind! 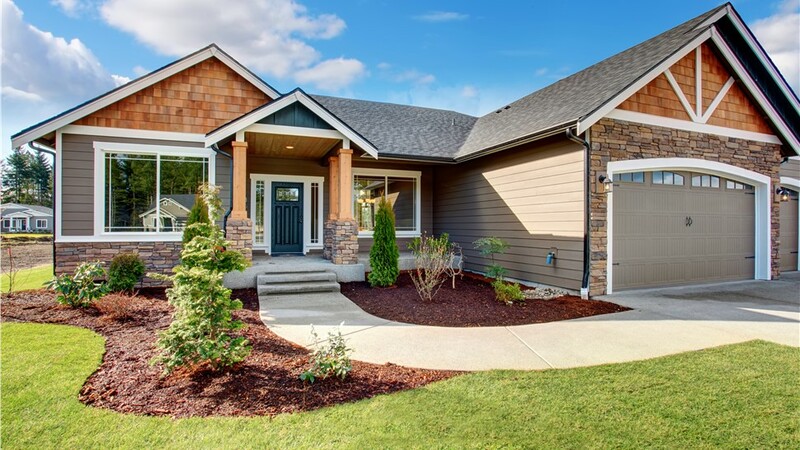 Deciding on the home siding that is right for your property is a big decision, but you also need to know that your replacement siding project will be handled by a team of experienced professionals. At Selig Custom, we take customer satisfaction seriously, and our in-house services offer the efficiency, professionalism, and guaranteed results that you deserve when investing in your home. 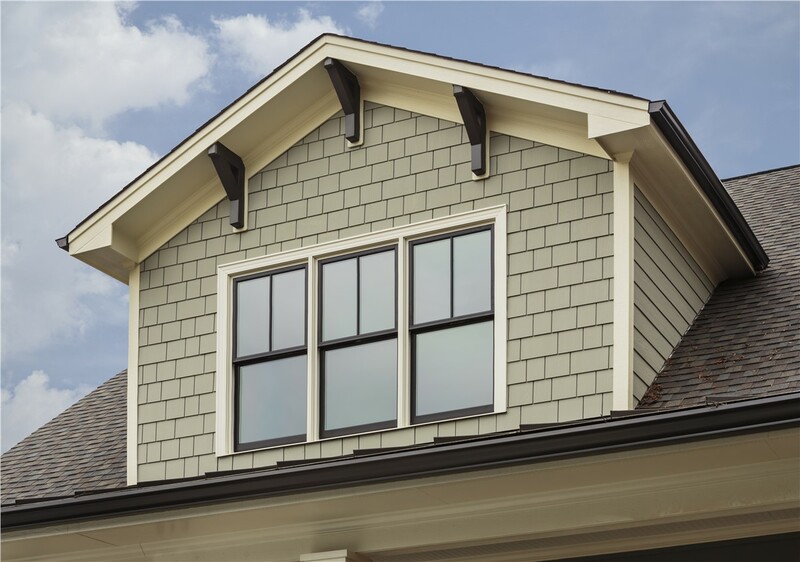 When you’re in need of a replacement siding company that offers top-rated products and results that are backed by a lifetime guarantee, you need to work with the professionals at Selig Custom! To learn more about the products and services we offer, all you need to do is contact us today. 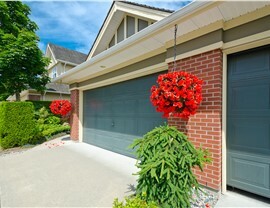 Give us a call or fill out our online form, and we’ll get you started with a free estimate and no-obligation consultation.